Now this is my kind of heel! 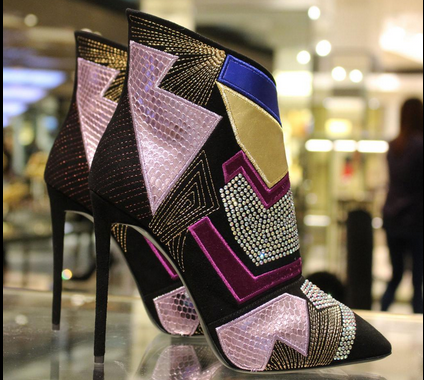 I have absolutely fallen in love with this new-season Fall/Winter 2014 Giuseppe Zanotti Design bootie - isn't it perfection! Designed and made in Italy this fabulous piece of wearable art has been crafted using black suede, multicoloured laminated calfskin insets and gorgeous crystal appliqué. This heel is truly the epitome of luxury. 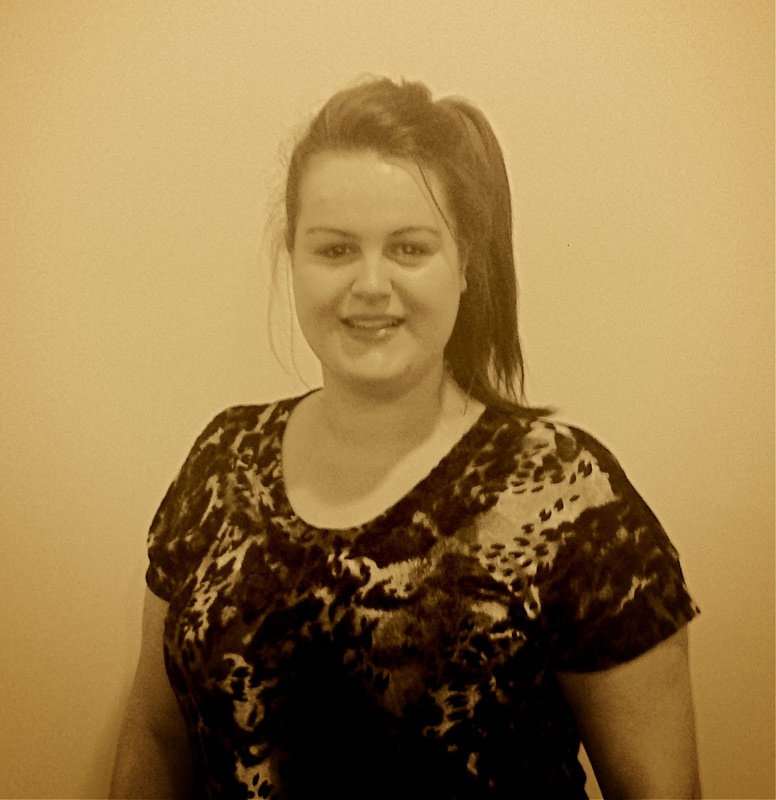 Luna & Lark are a wonderful New Zealand brand that I have recently discovered. They make beautiful pieces of jewellery and create unique art prints. Most of their collection of jewellery is designed using crystals. I wear crystals everyday and really believe in their healing energies and metaphysical properties. 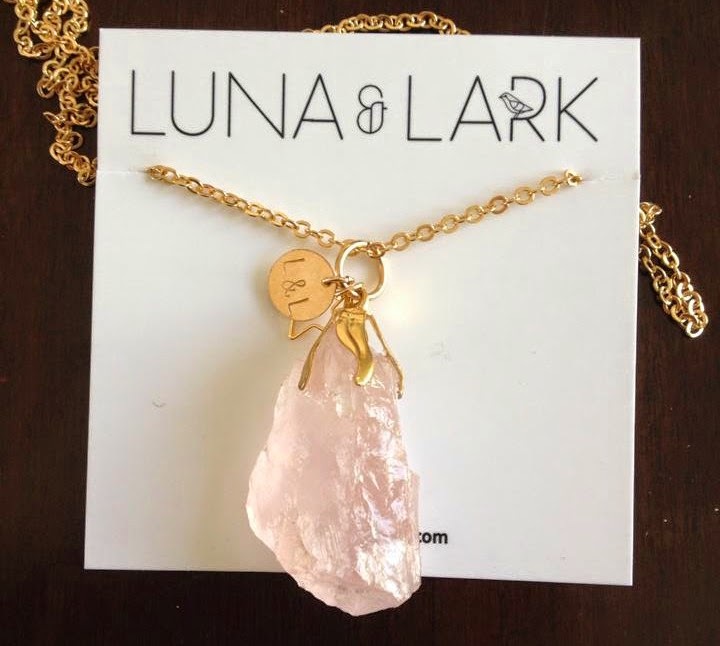 I love all of Luna & Lark's pieces but my favourite is their Summer Reflection Rose Quartz necklace (featured above). Rose Quartz is known as the stone of unconditional love and beauty, and is said to open the heart chakra to accepting all forms of love and happiness. Not only is this necklace on-trend, but it also has a beautiful meaning. 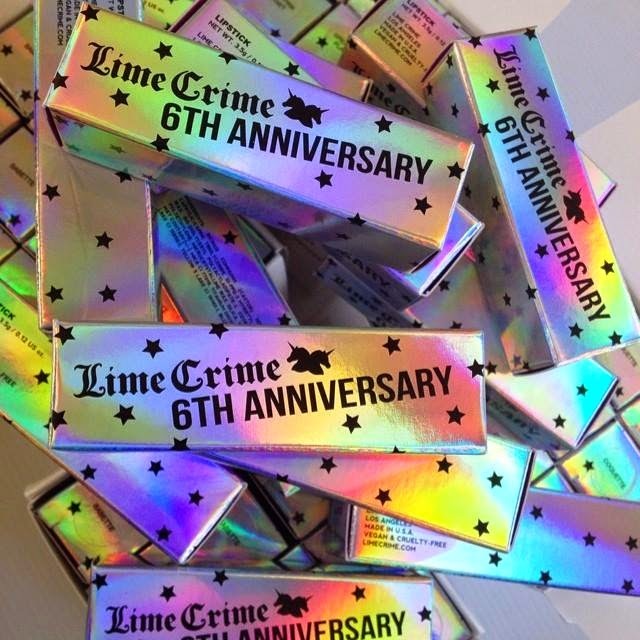 It is Lime Crime's 6th Anniversary and to celebrate they have brought out limited edition packaging for their amazing lipsticks. In true Lime Crime style the limited edition packaging is purple with holographic unicorns and stars adorning the box. Lime Crime is vegan and cruelty-free and full of bright, bold colour and happiness! I thought I would end my first ever Weekly Favourites with a quote from Kelly Cutrone, the founder of PR firm People's Republic. I love her blunt honesty and how appropriate her words are. 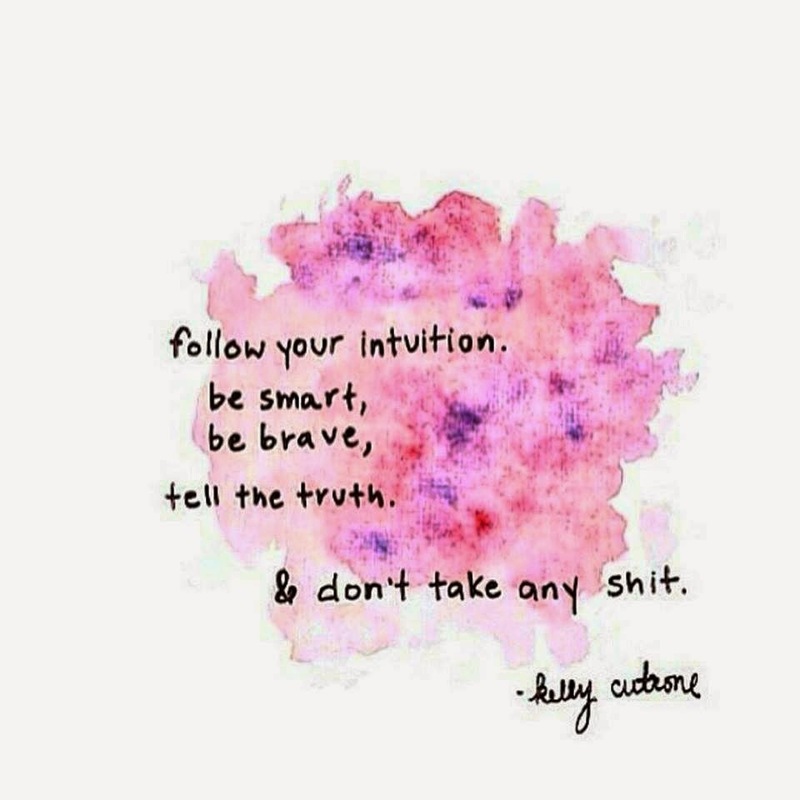 It is hard when your heart disagrees with your head, but I am slowly learning to follow my intuition and to make decisions based on my gut instinct.